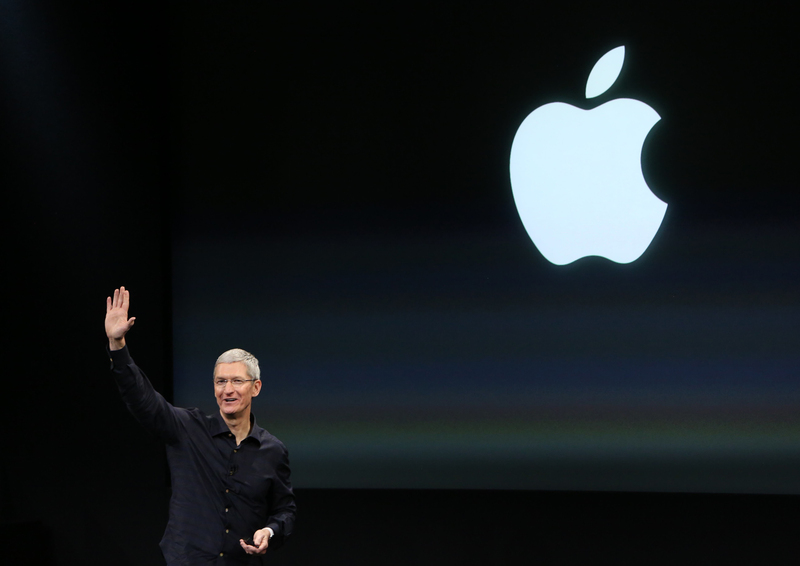 Today, Apple will hold its next big product launch event from its Cupertino, California headquarters. A select group of tech journalists and insiders received invitations, but everyone else who wants to be among the first to see what's new can watch a live stream. The event is scheduled to begin at 1 p.m. Eastern time, 10 a.m. Pacific. For those who have an Apple TV, there is now an "Apple Events" app available for download. The free app will allow consumers to stream the event to their living rooms. You can also follow CNET's live blog of the event from any device. CBSNews.com and our live streaming news channel CBSN will also bring you updates and highlights from the Apple 2016 Event. CBSN is available online or on Apple TV, Roku, FireTV, AndroidTV, or XBox One. Typical of Apple, specific details are under wraps until the big event, but tech watchers have been reporting that consumers can expect to see a smaller 4-inch iPhone and a new iPad unveiled. Many will also be watching to see if CEO Tim Cook has anything new to say about Apple's dispute with the FBI over access to a locked iPhone used by one of the San Bernardino terrorists. The two sides are due back in court tomorrow. Apple has increased the level of encryption and security features on its devices in recent years, and says such measures are essential to protect user data from hackers or government surveillance. In a CBS News/New York Times poll released Friday, Americans remained divided on the issue. Fifty percent of the more than 1,000 people surveyed said Apple should unlock the phone, though nearly as many, 45 percent, think it should not.